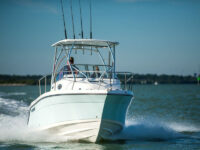 New Boats for Sale Fort Myers at Sanibel Yacht and Slip, where we take pride in selling top brand Yachts and Boats. 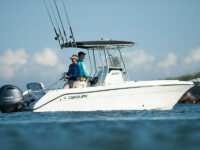 We are proud dealers of World Cat, Century Boats and KenCraft Baots. 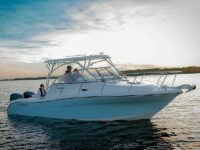 Our Company is comprised of boating enthusiasts who stand by the value and performance of the vessels we sell. Our friendly and knowledgeable sales staff are always available to assist you with your buying needs. No brand in mind? No problem. 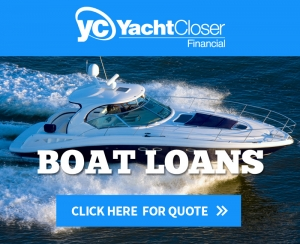 We will assist you in the buying process by discussing with you; how you would like to use your new boat, the preferences you have for your new boat, and most importantly the budget you have for your new boat. 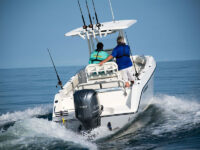 We will then compile a list of new boats for sale in Fort Myers that match your profile and help you weigh the benefits of each. 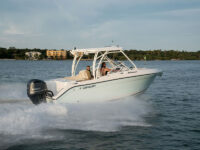 Please call us for pricing or stop by our showroom to see New Boats for Sale Fort Myers.